Once again, the Virgin Mobile FreeFest day-long music festival, held at the Merriweather Post Pavilion near Baltimore, delivered great fun and good music – plus opportunities to document the day with a Samsung S III 4G LTE phone. This event is more than just a free concert, it’s also a charity event that raises funds to help improve the lives of homeless youth. 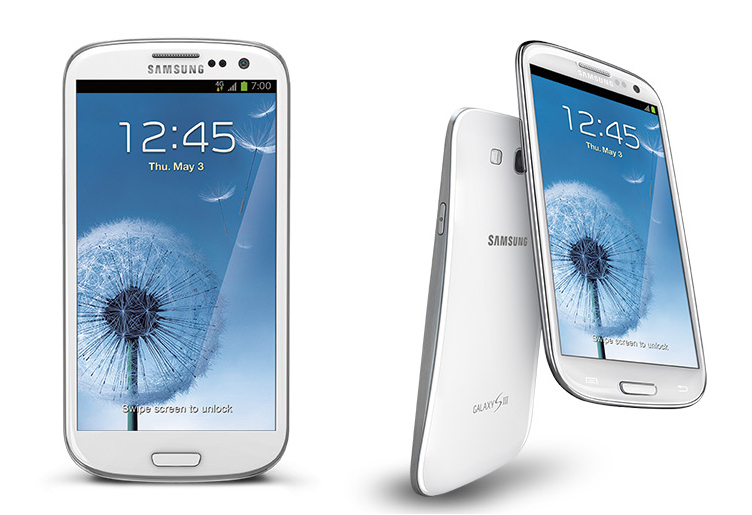 Read our review to learn how our day went and how the Samsung Galaxy S III 4G LTE cell phone performed! 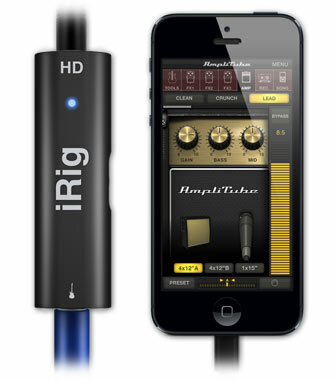 Missing a cable for your iRig on your way to a gig? The iLine Mobile Music Cable Kit from IK Multimedia will patch you up. When the original iRig instrument interface system debuted, it was based on an analog output. The recently released iRig HD addresses this issue by moving toward a digital input into your iOS device for better sound and lower noise. Read more about these new tools for the musician in your life in our review. Review – Gadgets for your Gear for the Start of Fall – Bracketron Twist & Charge, Ventev Wallport R2200 USB charger, TYLT’s Y-Charge Dual USB Car Charger and Band Car USB Charger, and the STM Cable Wrap. In this review we look at the ever-present need to charge and manage your accessories. For chargers, the Bracketron Twist & Charge USB Charger, Ventev’s R2200 Wallport Dual-USB charger, TYLT’s Y-Charge Dual USB Car Charger and Band Car Charger, and to hold it all, the STM Cable Wrap. What do we think of these cool gadgets? Read more in our review. A very interesting thing is happening in fall 2013 - three out of four of the most popular operating systems in the US market are getting significant revisions. John Mulhern III analyzes iOS 7, OS X 10.9 Mavericks, and Windows 8.1 and takes a look at what this means as many new devices debuting in this four month window that ends with CES 2014 will rely on these three new operating systems. 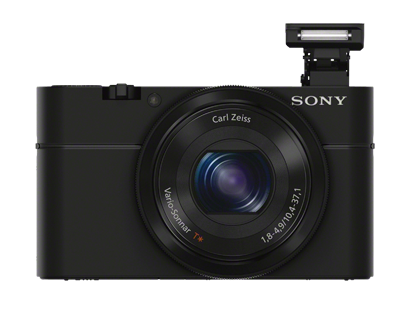 Sony's Cyber-shot DSC-RX100 occupies the increasingly tenous midrange between full-featured digital SLRs and all those smartphone cameras. John Mulhern III takes a look at the new model from an SLR owner's perspective at what the RX100 brings to the market in 2013. 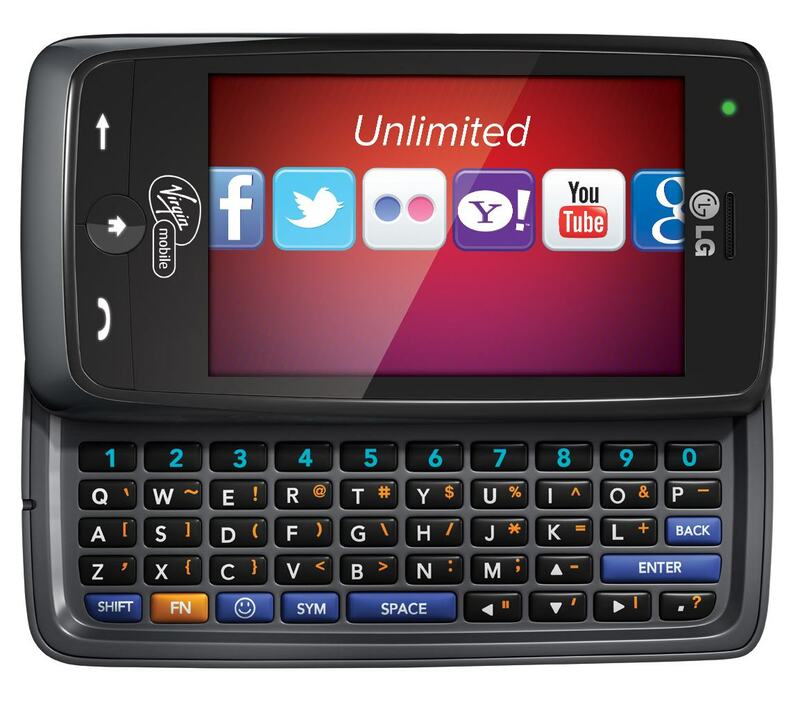 For most people today, the cellphone has long since become a central component of their lives. Belated, reluctant cellphone user A. D. Coleman finally gets with the program, starting with a phone and service plan he obtained through the government's nationwide project, misleadingly known as the infamous "Obamaphone." With the assistance of Presidents Ronald Reagan and George W. Bush, and Assurance Wireless, a division of Virgin Mobile, A.D. Coleman explores this noble concept – free cell phones for folks in need. To learn more of his adventures in cellular communictions read his full article! The invention of beer (and therefore, bread, circa 5000 BCE) has been said to be responsible for humanity's ability to develop technology and build civilization - who knew? Even our nation's founding fathers were avid brewers. Modern homebrewers can now take advantage of digital controls, apps and software that allow them to apply modern technology to an ancient craft. 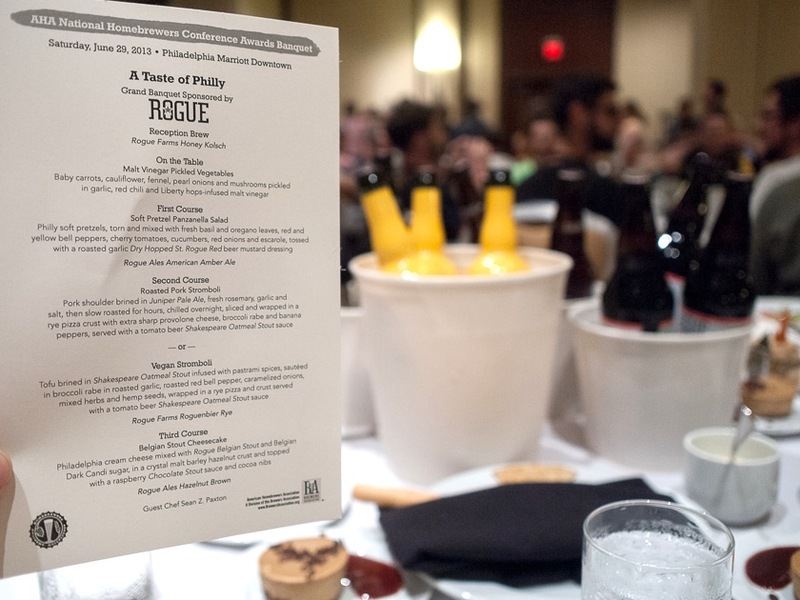 Read on to learn about our recent visit to the 35th Annual American Homebrewers Association national conference held in Philadelphia. 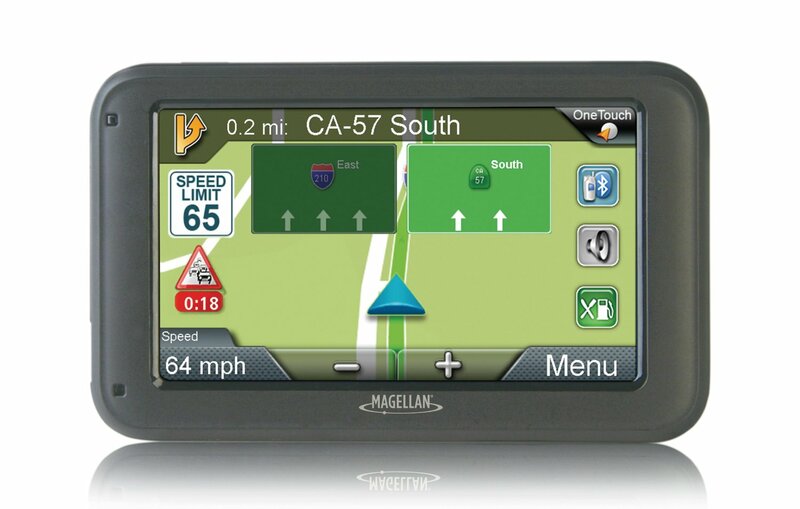 In this review we look at the Magellan RoadMate 5265T-LMB GPS and see what Magellan has packed into the new unit. With red light camera notice, driver alerts, and landmark guidance plus a polished new GUI, it is a clear updating of their classic RoadMate line. 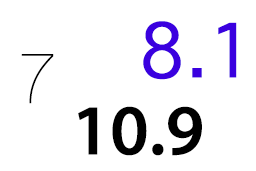 The GPS also signals an important change – native Macintosh compatibility. Read our review to find our thoughts on the new unit! Tablets are great devices, but many of us still find it vexing to use them for serious typing or entering of text and data. What else explains the multitudes of keyboards and cases available for them? We have tested keyboards in the past, but the approach taken by a small kickstarter.com-funded startup in creating the Brydge+ keyboard for the iPad is unique. 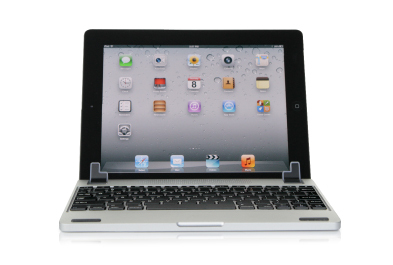 It claims to bridge the gap between an iPad and an Apple MacBook Air. How does it deliver on its promise? Read on for our full review! 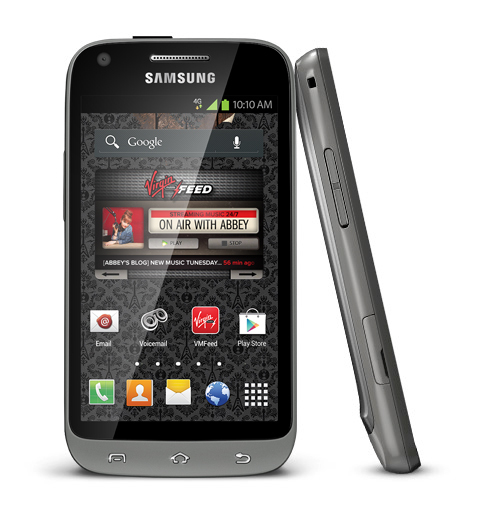 For the past year, Samsung’s wildly popular Galaxy series has dominated the Android market, and it finally makes its way to Virgin Mobile with the Samsung Galaxy Victory™ 4G LTE Android Prepaid Cell Phone. But does it hold up to the competition? Read our review to find out!